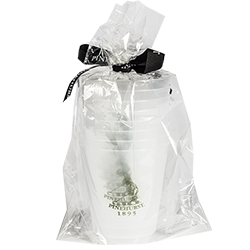 Finally, the moment you have been waiting for...we are now selling those little, popular Putter Boy cups that you see in your favorite Pinehurst restuarants! They even come specially-rapped. 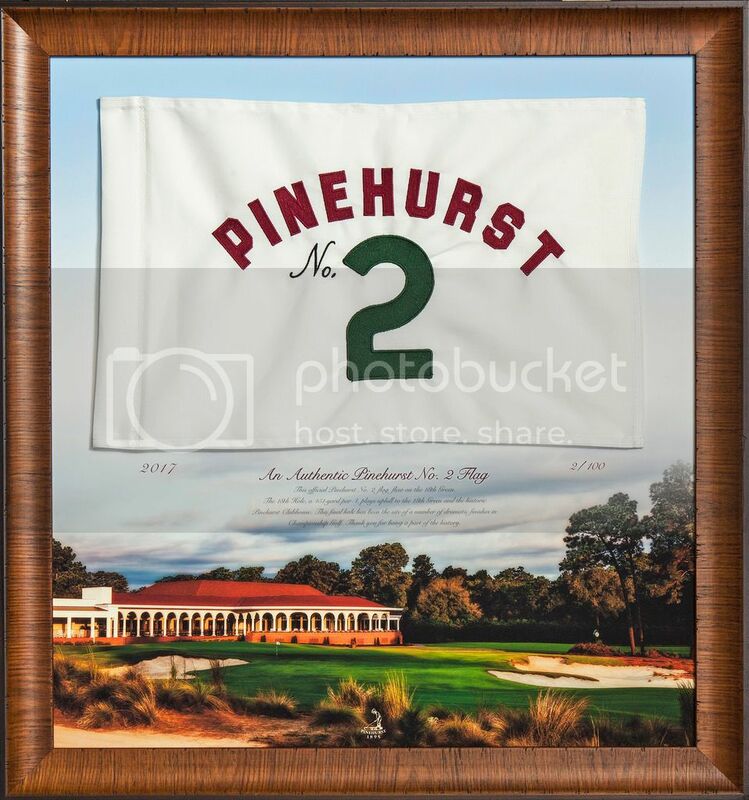 Perfect for kickbacks and reminiscing about great Pinehurst trips!